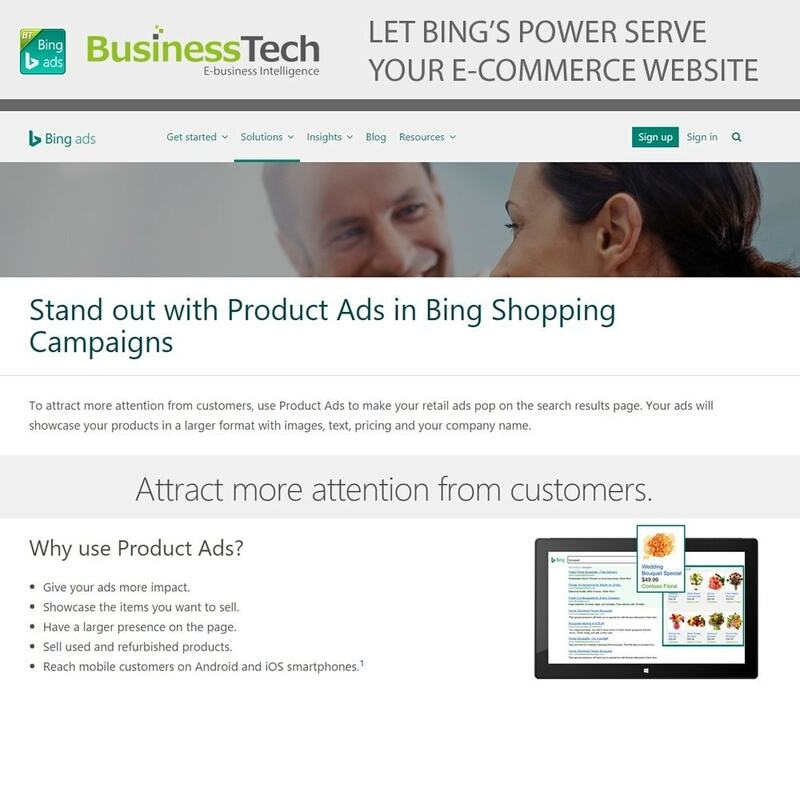 This module will let you achieve just that and maximize your chances of obtaining good results with Bing Product Ads, while minimizing the time you will need to spend to have all your products accepted by Bing. 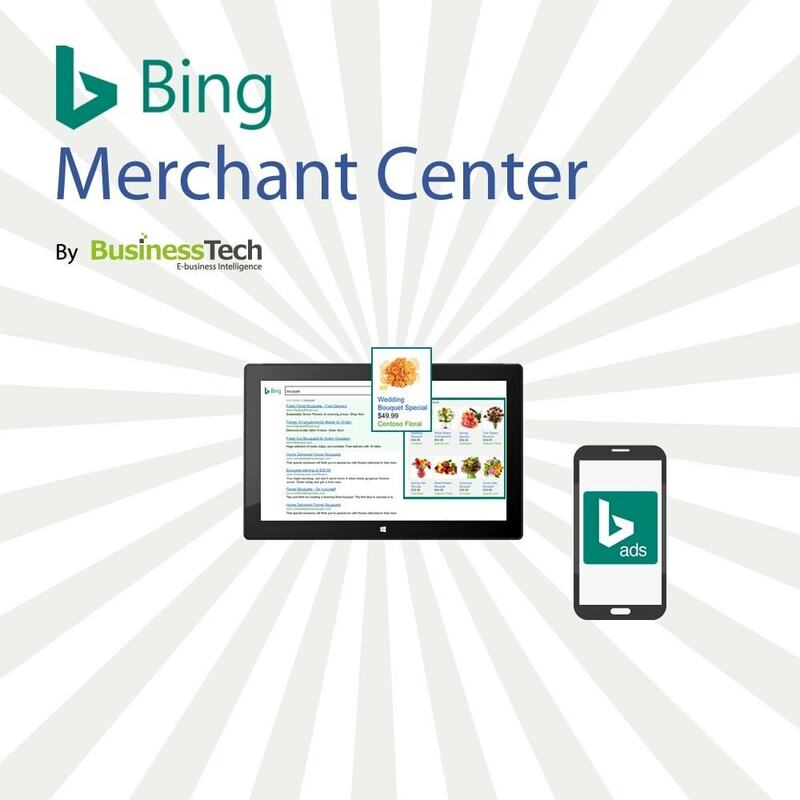 The performance of Bing Product Ads campaigns largely depends on the quality of your Bing Merchant Center feed and completeness of your data. The more accurate information you include, the better the results ! 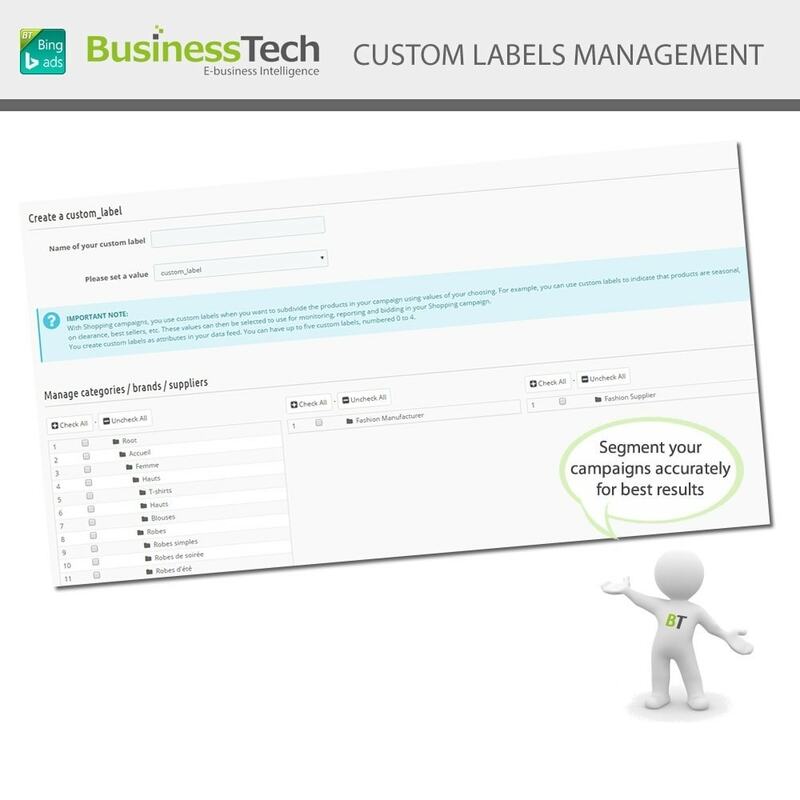 Based on our best-selling Google Merchant Center module, this module benefits from years of experience and expertise in product feed generation, and is extremely stable, powerful and reliable. We also have extensive knowledge and experience on the ins and outs of the various feed requirements, and our tech support team will gladly help answer your questions to the best of their ability ! A world premiere ! 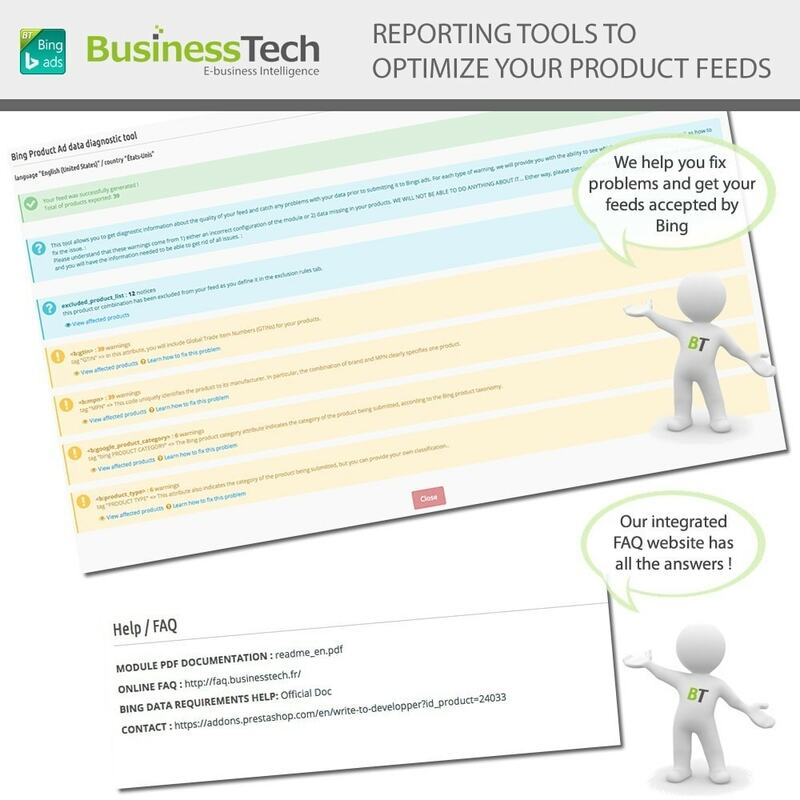 Integrated product data diagnostic and optimization tool linked to an online FAQ. 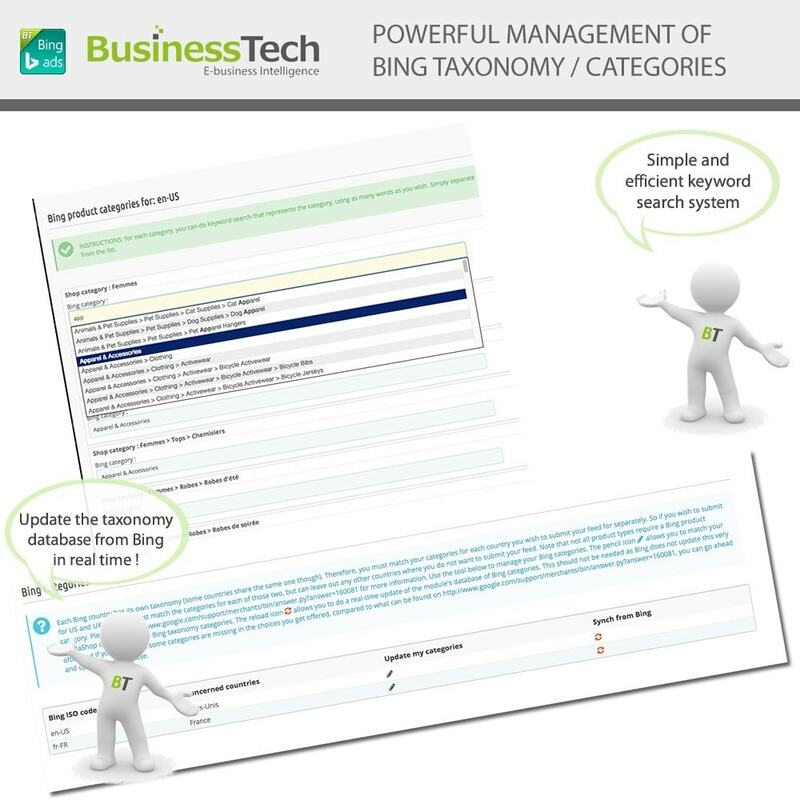 The module takes you by the hand and walks with you all the way, to help you submit the best possible quality feed to Bing and get rid of any warnings about your data. You will surely attract new customers: between a text ad or a visual ad available through Google Shopping, users will be more inclined to click on visual ad ! By installing this module you put code snippet(tag) into the pages of your website to track the activity of your users on your website as well as the conversions made after they have clicked on one of your Bing ads. 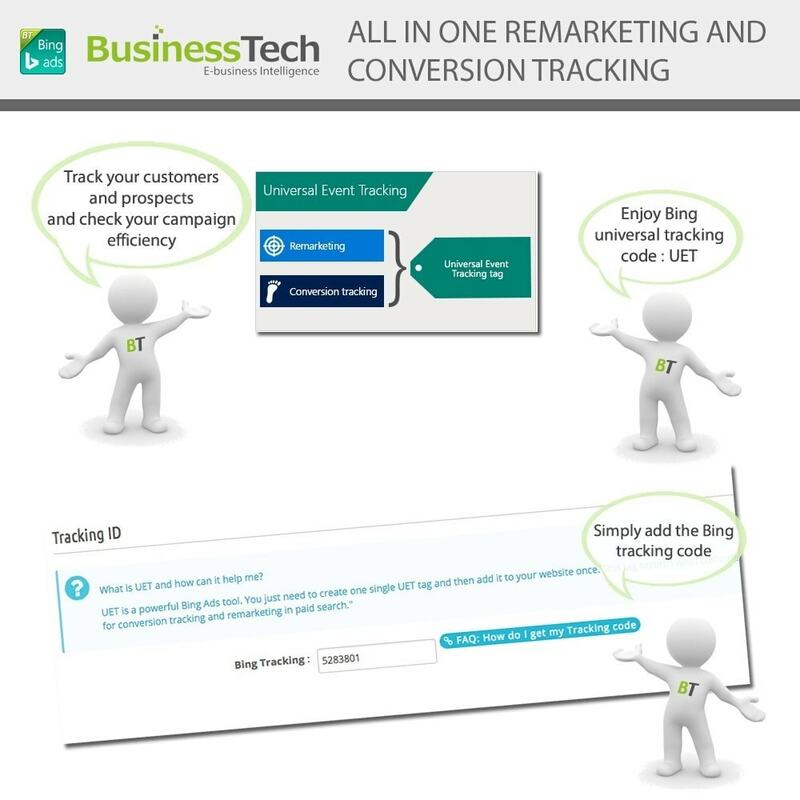 The collected information is then sent to Bing in order to be processed and then used to create targeted ads and analyse the return on investment of your advertising campaigns. Regarding this, we remind you that, as responsible for the use of personal data of your customers and visitors and in order to respect the new European General Data Protection Regulation, you must clearly inform your users of this, in an easily accessible documentation(e.g. your Terms and Conditions). You must provide them with the link that will direct them to Bing’s personal data policy(https://advertise.bingads.microsoft.com/en-us/resources/policies/privacy-and-data-protection-policies). You also must inform them of their rights, in particular their right of opposition to the use of their personal data and the means to assert their rights.